After a leading prestige agent had spent a huge figure on the standard real estate photography/copy/print campaign (with no video) and failed to produce an offer close to the $9million asking price, Goldeneye Media was brought in to craft a campaign for Guildford Bell’s famous “Seccull House”. The house is reminiscent of the glamorous Palm Springs 1970s lifestyle and this magnificent era sparked much of our inspiration. 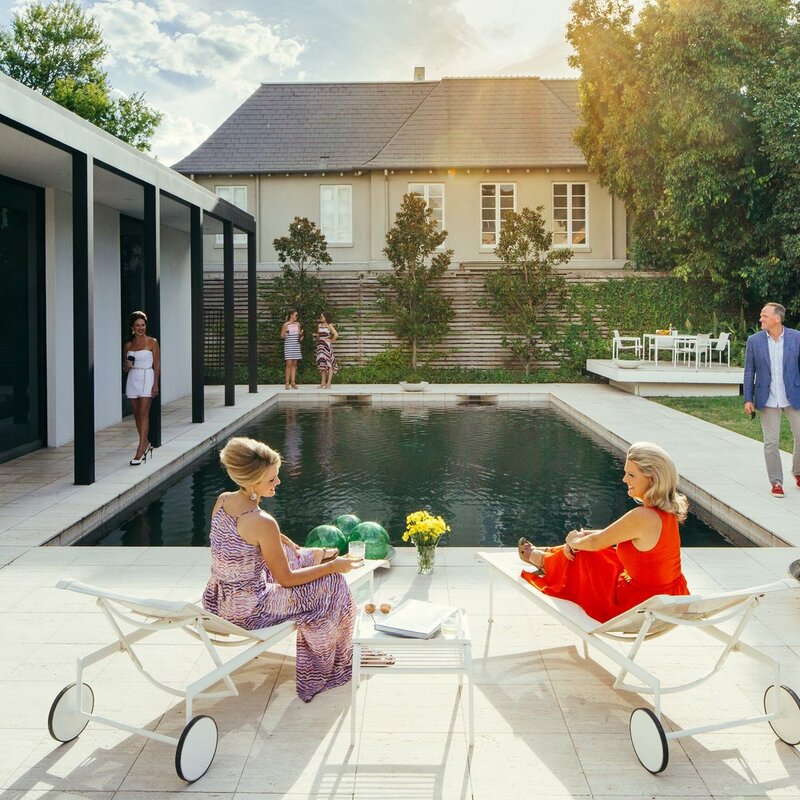 We crafted a campaign using Slim Aarons’ “Poolside Gossip” photograph as our muse. Our campaign celebrated the home’s timeless modernist appeal and quickly overshadowed any memory of the previously failed sales attempt. The weekend it launched, the campaign secured the cover of The Wall Street Journal and Domain print editions. Four days later the property was sold - for full asking price.